Hi Evelyn, Thanks for meeting me today. Just to let you know we love the cards! Thank You Suelyn & Nic! 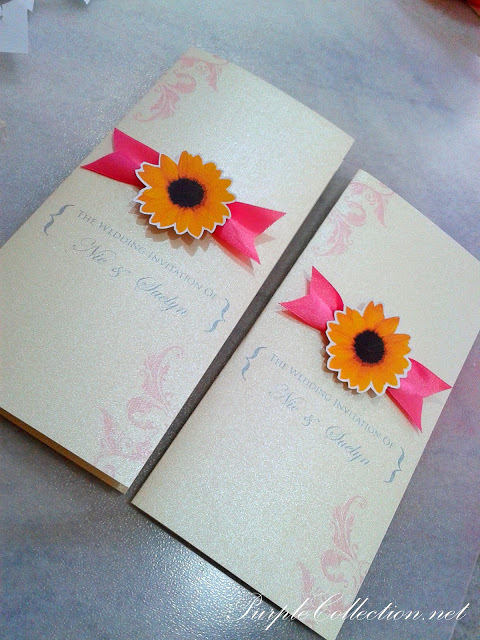 To inquire about wedding card, please contact us. Thank you.